The Sales Enablement landscape can be overwhelming. 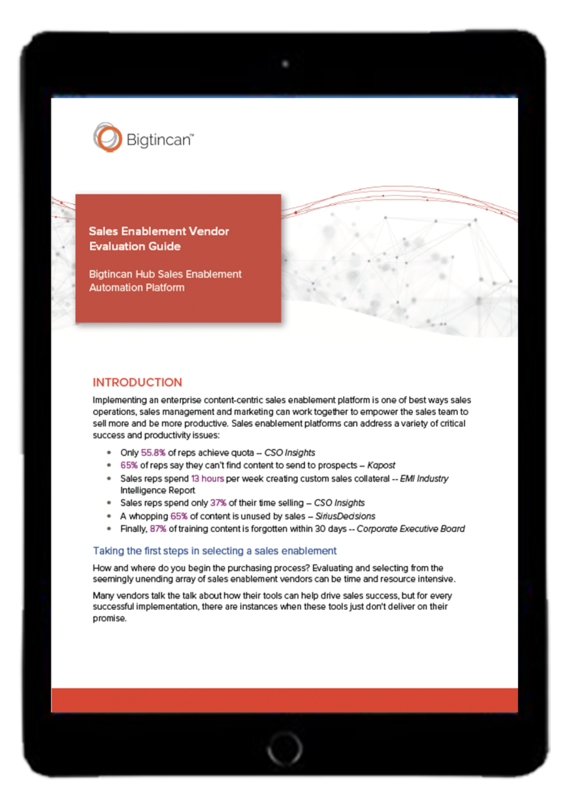 So we've compiled a guide, with all of the key areas you should evaluate a Sales Enablement vendor in before buying. This guide is a great place to start in your Sales Enablement selection journey.